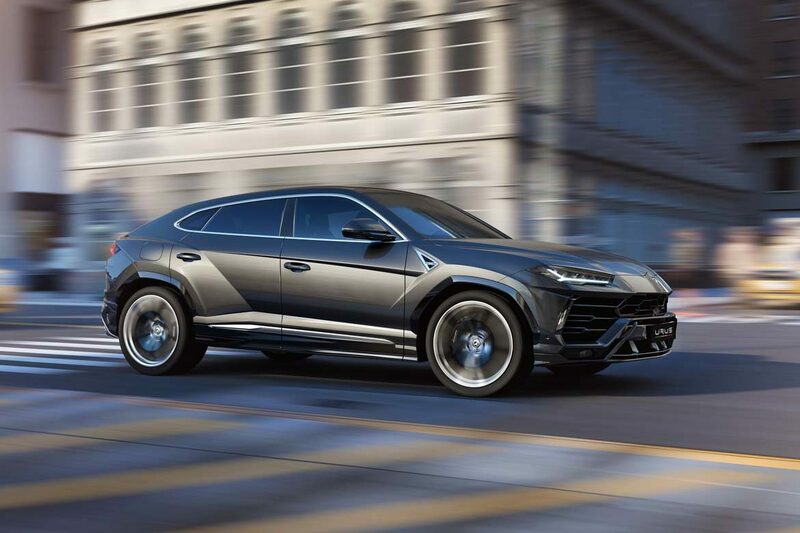 It’s no secret that Dubaians love a good SUV. Whether you need space to fit the kids, nanny, visitors’ suitcases or a pet tiger, SUVs rule the road in the desert. 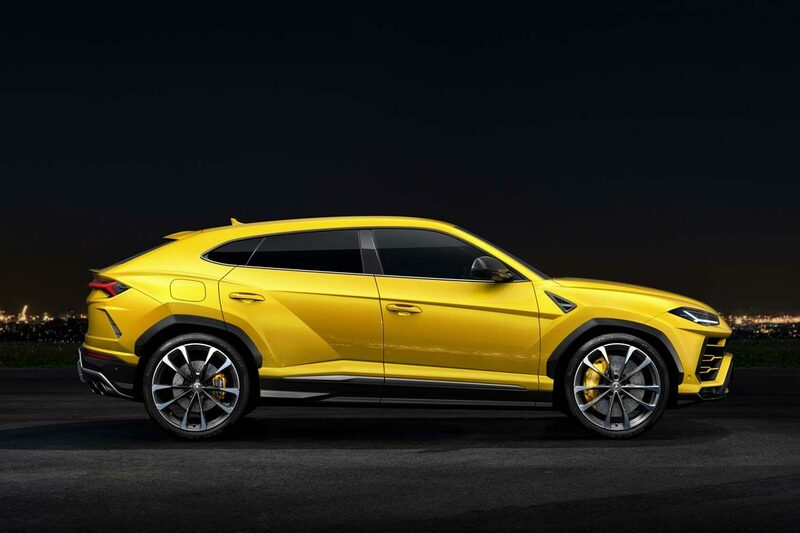 The Range Rover reigns supreme in the valet parking status wars, but this might all be about to change with the introduction of Lamborghini’s new SSUV (that’s super sports utility vehicle). 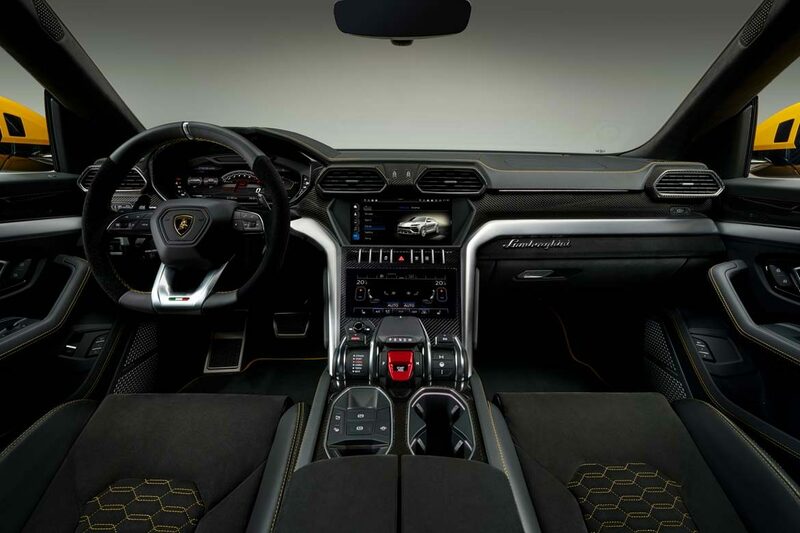 If you’ve been dreaming of being able to casually display your Lamborghini key fob while lunching at The Hamptons but you just can’t find a way to squeeze a baby capsule and buggy into the Aventador, the Urus is going to be the answer to your prayers. 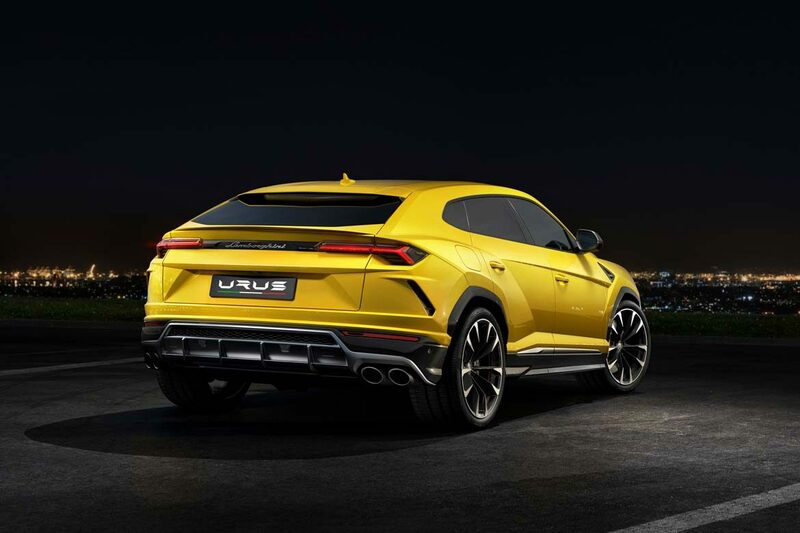 The Urus promises to be a vehicle that’s practical for every day use without sacrificing any of Lamborghini’s signature aesthetics, power and emotion. 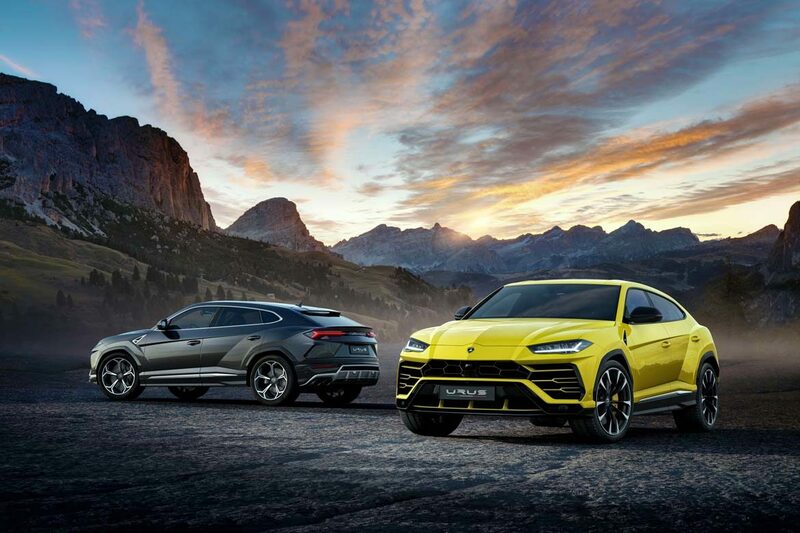 If you’re more interested in whats under the hood, the 4WD Urus boasts a 4.0 liter V8 twin-turbo engine with 650 hp and 850 Nm of torque. 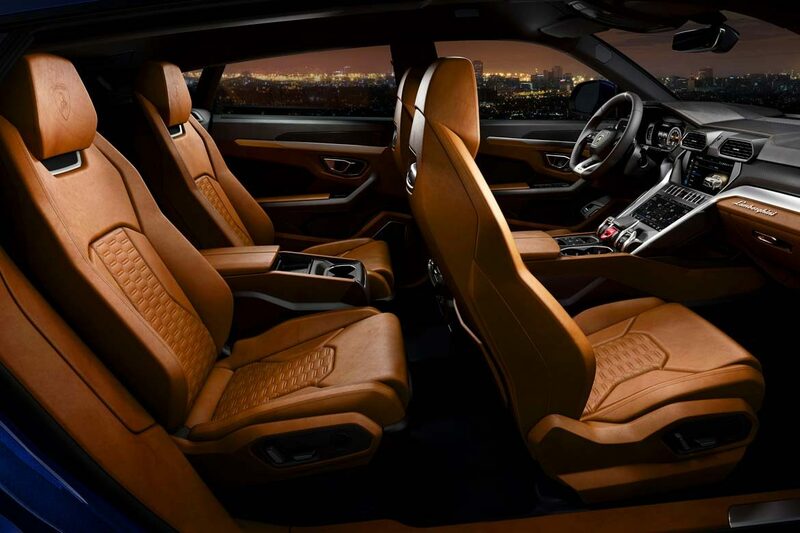 0-100 km/h will take you a mere 3.6 seconds and a top speed of 305 km/h makes it the fastest SUV in the market. 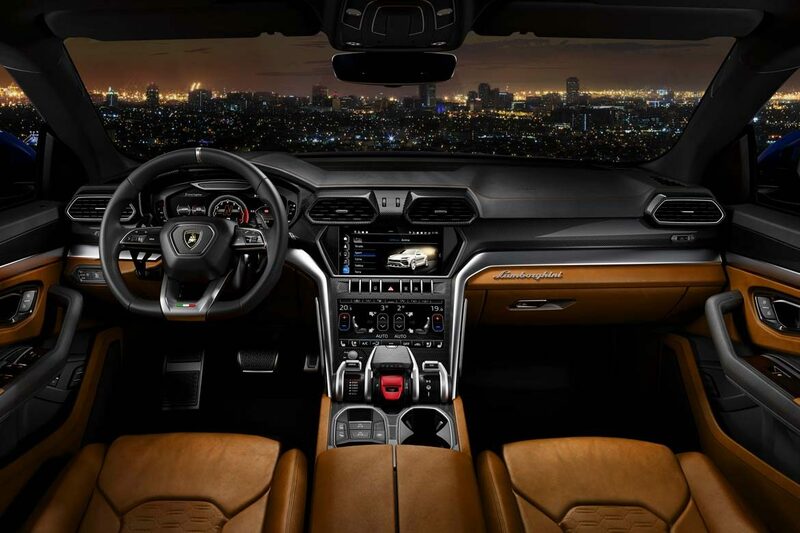 The Urus combines performance and practicality in one super-luxury package – we’re sure it’s going to be a hit when it launches in the UAE. 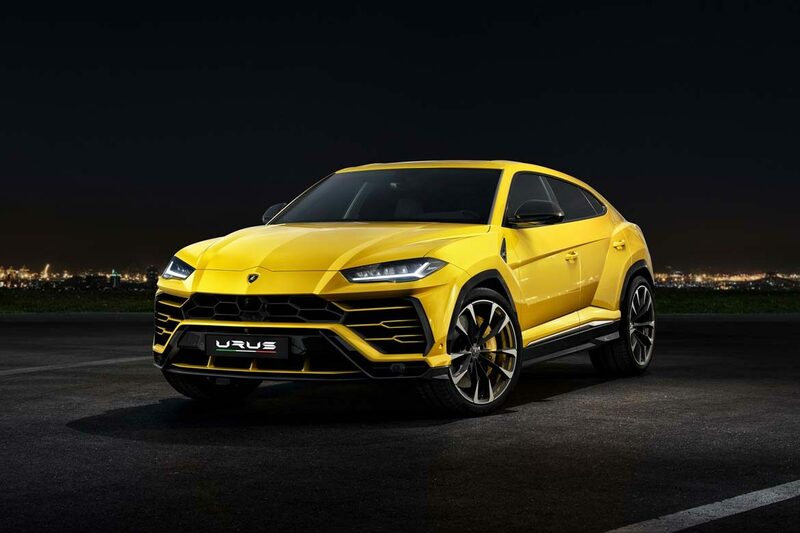 It’s not forecast to reach these shores for a couple of months yet, but we’ll be test driving it as soon as it lands in Dubai to bring you all the details on ride comfort and styling.